These tips are taken from “Small Changes in Teaching” by James Lang. There are more tips and info here. 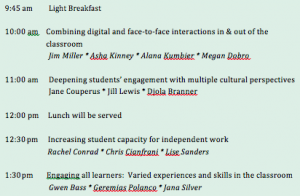 The Five College Digital Humanities Program is pleased to announce that Dr. Jeffrey R Vadala, one of our Postdoctoral Fellows in Blended Learning and Digital Humanities, will be continuing our Five College Digital Humanities speaker series. 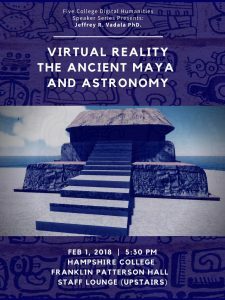 Dr. Jeffrey R. Vadala’s talk, “Virtual Reality, the Ancient Maya, and Astronomy” will be given on February 1, 5:30 PM at Hampshire College in Franklin Patterson Hall in the Staff Lounge (upstairs). This event is open to the public. Among New and Old World ancient societies, the ancient Maya are known to have one of the most complex and precise systems of understanding, tracking, and observing the flow of time. Using maps and mathematical calculations, archaeologists, art historians, and epigraphers have found that these temporal systems were developed through the use of architectural calendars. Over time, these constructions developed into monumental observatories that were used to track celestial phenomena and host political ritual events. Primarily focused on functional elements of architecture, previous studies produced highly generalized interpretations without considering how ancient Maya people experienced and interacted with both the natural and built landscape’s that contextualized the locations of these observatories. Focusing on the human experience of both the built and natural landscape, this study uses computer modeled virtual reality (VR) 3D interactive simulations to explore how the Maya interacted with their local environment and produced local astronomical knowledge at the Preclassic site of Cerro Maya (formerly known as Cerros). Researchers used fully interactive virtual reality simulations of Cerro Maya to identify two previously unknown early Maya architectural solar alignments. Additionally, by considering how these architectural alignments were transformed as Cerro Maya grew from a small seaside village into a monumental trading center, VR simulations made it possible to explore how local history and astronomical knowledge were produced and experienced differently by the various competing social orders at the time. As astronomical knowledge developed alongside society at Cerro Maya, it would come to play an important role in the development of hierarchy and social organization. Beyond archaeology, this research demonstrates that virtual reality simulations can be a powerful analytical tool for digital humanities scholars that study or explore human landscapes both built and natural. 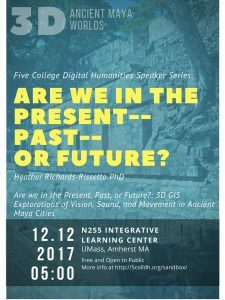 The Five College Digital Humanities Program is pleased to announce that Dr. Heather Richards-Rissetto from the University of Nebraska-Lincoln will be the first speaker to kick-off our Five College Digital Humanities speaker series. Dr. Richards-Rissetto’s talk, “Are We in the Present, Past, or Future? 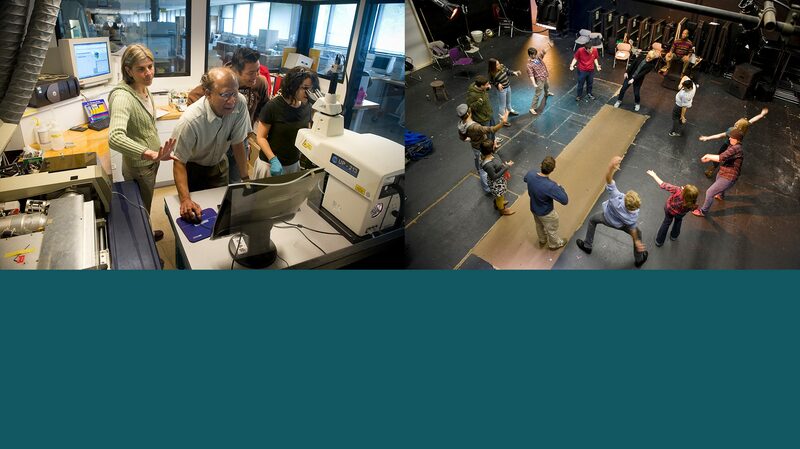 3D GIS Explorations of Vision, Sound, and Movement in Ancient Maya Cities,” will be given on December 12th 5:00 pm in N255 at the Integrative Learning Center at UMass in Amherst MA. Ancient Maya architecture worked in concert with the natural landscape to convey messages of political power, social differences, and cosmological beliefs. Temples, ball courts, palaces, and plazas offered sights and sounds to create synesthetic experiences that influenced daily life and shaped society. Geographic Information Systems (GIS) offer tools and methods to derive quantified and geovisualized data. Digital technologies such as photogrammetry, laser scanning and airborne LiDAR allow us to create 3D models of extant architecture within contemporary landscapes. But how do we simulate ancient cities rather than simply visualize present archaeological landscapes? 3D Modeling software affords us possibilities to reconstruct non-extant architecture but typically requires time-consuming manual modeling. An alternative—procedural modeling—applies “standardized” rules to rapidly generate 3D architectural models allowing simulations of ancient cities based on GIS data. Recent advances in immersive Virtual Reality (VR) allow us to bring these GIS and 3D data into VR environments for cross-disciplinary humanistic and scientific analysis. In this talk, I discuss how the MayaCityBuilder Project is using GIS and 3D data to explore sight, sound, and movement in eighth century Copan—today a UNESCO World Heritage Site in Honduras. 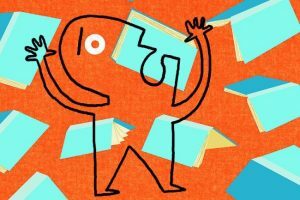 We all have our own rules about deadlines for student work. 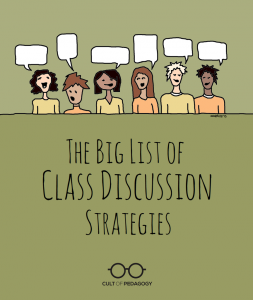 We are sharing this article, not as suggested practice, rather as food for thought. 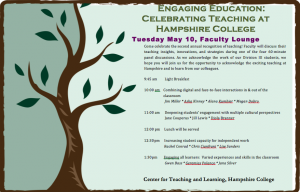 Come to celebrate the amazing work of our colleagues and to discuss critical and engaged teaching! 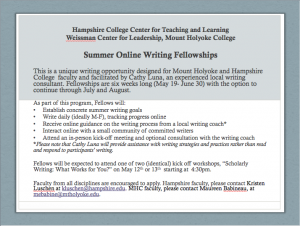 Apply NOW for Summer Online Writing Fellowships! Apply now to work with Cathy Luna, an experienced faculty writing coach, for a six week online writing fellowship (May 19-June 30th). There is an option to continue through July and August. Contact Kristen Luschen at kluschen@hampshire.edu for more information.